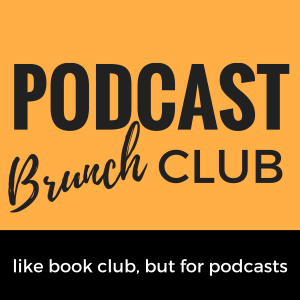 Podcast Brunch Club has been given The Story Behind book to raffle off to one lucky winner! 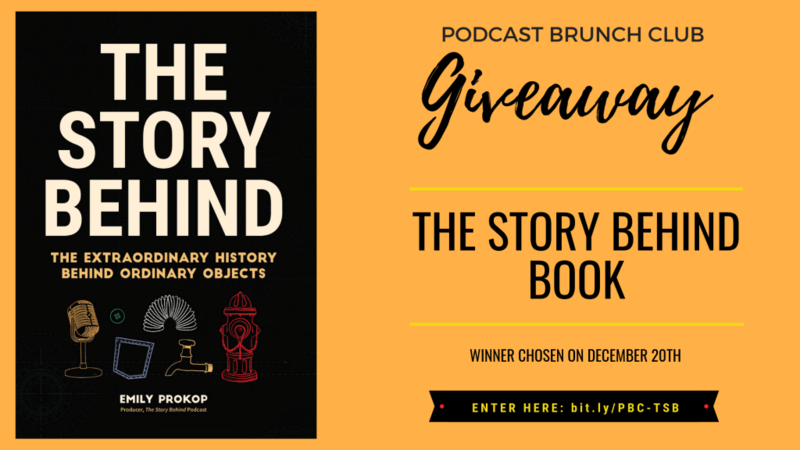 The Story Behind is a podcast-turned-book from the chapter leader of our Connecticut PBC chapter, Emily Prokop! Every single thing that surrounds us has a story behind it. Many of us learn the history of humans and the major inventions that shaped our world. But what you may not have learned is the history of objects we surround ourselves with every day. You might not even know how the major events in history (World Wars, ancient civilizations, revolutions, etc.) influenced the inventions of things we use today. The winner will be drawn on December 20th! One entry per person, please. 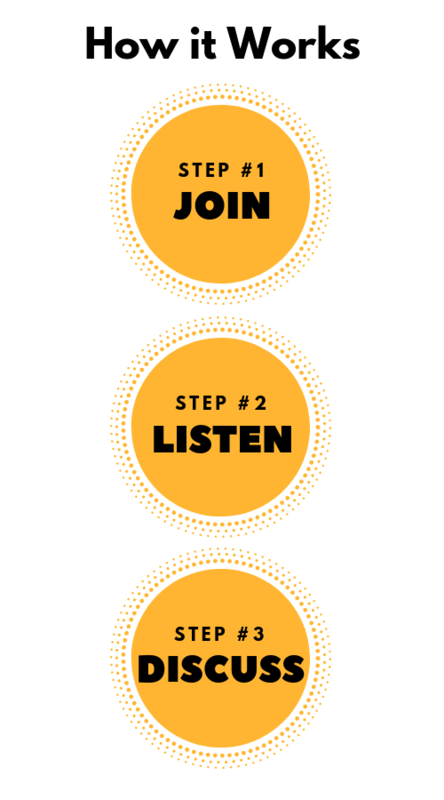 If you don’t see the entry form below, click here.